WASHINGTON — President Trump on Friday reversed the government’s decision to start allowing hunters to import trophies of elephants that were killed in two African countries, pending a further review. His evening Twitter message reversed a decision by his own administration over Zimbabwe that was announced this week and promoted as recently as Friday afternoon by the White House press secretary, Sarah Huckabee Sanders. Ryan Zinke, the interior secretary, said in a statement later Friday night that the decision applied to two African countries, though it did not name them. The United States Fish and Wildlife Service had signaled its intention to end the 2014 ban, citing Zimbabwe’s conservation efforts. On Thursday, the service announced on its website that it would begin issuing permits to allow the import of elephants hunted from 2016 to 2018, with two trophies allowed per import. Nearly two weeks ago, the department also waived the ban in a similar manner for Zambia. 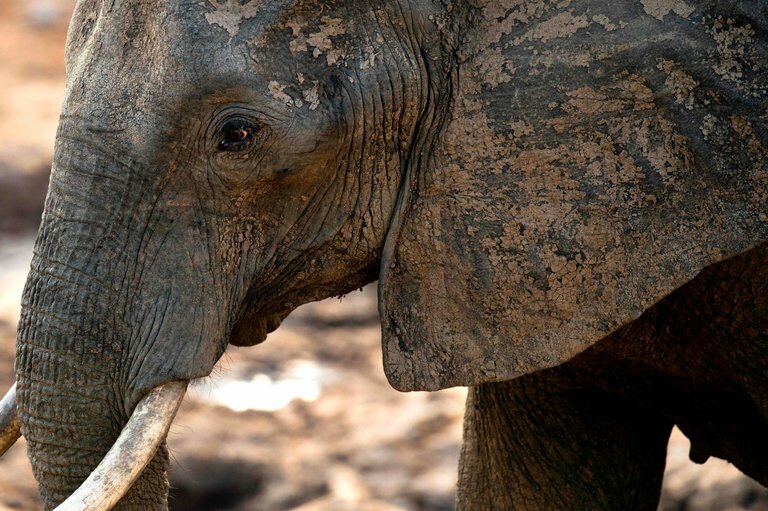 Zambia and Zimbabwe have had mixed success in recent years maintaining or increasing their elephant population, according to the Great Elephant Census, a project financed by Paul G. Allen, a founder of Microsoft. The project also found that the African elephant population shrunk nearly 30 percent from 2007 to 2014. It is unclear why Mr. Trump reversed the decision, but the announcement faced backlash from both conservatives and liberals. Laura Ingraham, a Fox News host, said Thursday on Twitter that she did not understand how the decision would not “INCREASE the gruesome poaching of elephants,” while the comedian Ellen DeGeneres started an online campaign, using the hashtag #BeKindToElephants, to raise funds for elephant conservation efforts. On social media, photos were being shared of Mr. Trump’s two elder sons hunting on safari in Zimbabwe, including one photo that showed Donald Trump Jr. with a severed elephant tail in one hand and a knife in the other. The White House argued that the hunting would bring money to local communities and incentivize efforts to protect elephants. In defending the decision on Friday, Ms. Sanders cited a recently completed Park Service review that had begun during the Obama administration. “This review established that both Zambia and Zimbabwe had met new standards, strict international conservation standards that allowed Americans to resume hunting in those countries,” she told reporters during a news briefing. Under President Barack Obama, the practice had been banned because of a lack of data on conservation efforts in Zimbabwe. Safari Club International, a trophy-hunting organization that sued the Obama administration in 2014 in an effort to challenge the ban and was the first to report the policy change on Tuesday, lashed out against the news media and “anti-hunters” for swaying the Trump administration to lift the trophy ban. But environmental groups applauded the reversal on Friday and called for more restrictions on trophy hunting, which has faced increased scrutiny, especially after an American dentist killed Cecil, a lion beloved in Zimbabwe, in 2015. Ms. Sanders also confirmed Friday that a near-total ban on the commercial trade of African elephant ivory enforced during the Obama administration would remain in place. Previous Previous post: Will AI scarecrows warn off elephants?